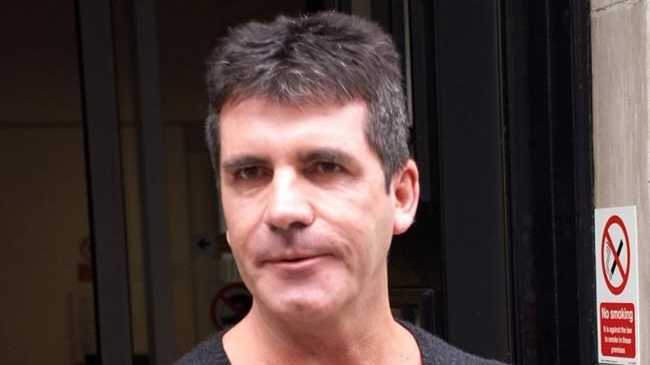 SIMON Cowell has reportedly been robbed by a woman he had a one-night stand with. The 52-year-old music mogul met the girl at Drai's nightclub in Hollywood last October and took her back to his hotel room, where she is said to have taken his laptop and wallet. Police tracked the woman down using security camera footage and she agreed to return his computer, but she kept the money from his wallet, The Sun newspaper reports. Meanwhile, Simon's former 'X Factor' colleague Sharon Osbourne claims he was dating two other women at the same time as his fiancee Mezhgan Hussainy. The Intimate Life of Simon Cowell', - alleges he was also romancing make-up artist Julia Carta and glamour model Jasmine Lennard when he first started dating Mezhgan in 2009. Simon's unauthorised biography claims he was sleeping Dannii Minogue while they worked on 'X Factor' together, and Sharon - who refused to contribute to the book, despite being approached by author Tom Bower - ''exploded'' with rage upon reading his reported romance with the Australian singer while the trio were all on the talent show's panel.